Whether you are new tenants leasing out a space or are looking to fully renovate your existing premises, you can trust us to do the best job possible. Just tell us how you want the space fitted out and we’ll do the rest. 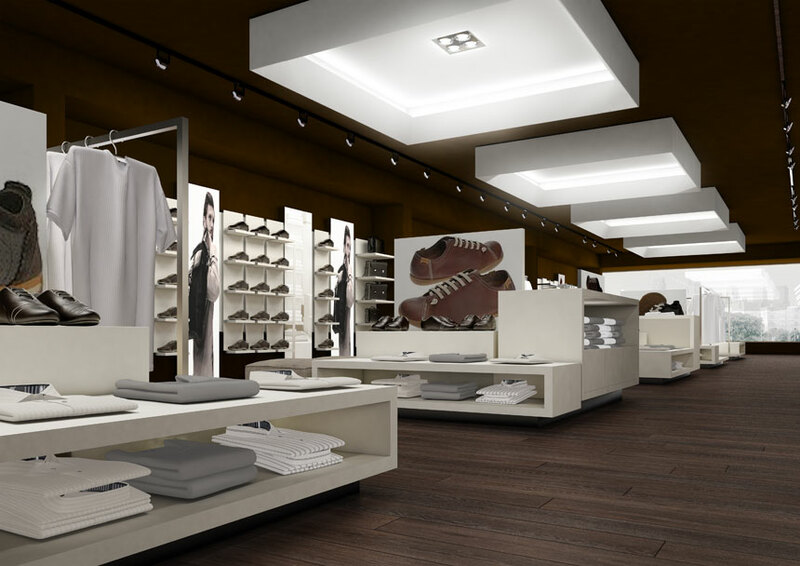 Our experience in retail renovations means we can work alongside you to optimise flow and layout so you will get the most out of your space, no matter the size. We will work to your deadlines so you can be confident you will be back open for business when you expect to be.